For one thing, Wisdom teeth are often misaligned. They tend to come in at odd angles that interfere with the rest of your teeth. If Wisdom teeth come in too close to your other teeth, they can crowd your teeth, causing damage and increasing the risk of tooth decay. Wisdom teeth can also trap plaque and debris, resulting in cavities and infection. The other kind of complication that is often seen with Wisdom teeth is when the tooth becomes “impacted” – or permanently stuck within the jawbone or soft tissue of the gum line. Impacted Wisdom teeth can lead to infection, tooth decay and gum disease. What can be done about Wisdom teeth? Dr. Nugent will monitor the growth and progress of your Wisdom teeth. This is one of the things that Dr. Nugent looks for on dental X-rays. Often, your Dr. Nugent will recommend getting your Wisdom teeth removed. It is usually easiest to remove Wisdom teeth before they cause any problems – and it is also easier to remove Wisdom teeth from people while they are young, because the roots of the teeth are not as solidly-entrenched. Wisdom teeth can be removed from older people, but the work to remove the teeth is often more difficult, and it takes longer for the person to heal afterwards. Dr. Nugent has taken out wisdom teeth in patients. However, he is most likely going to refer you to an Oral Surgeon for Wisdom teeth removal. Oral Surgeons are the best at taking out Wisdom teeth. Dr. Nugent is a General Dentist that has a strong focus on Cosmetic, Family, Implant and Sedation Dentistry. His office is located at 3421 Burke Rd Ste A, Pasadena, Texas, 77504. 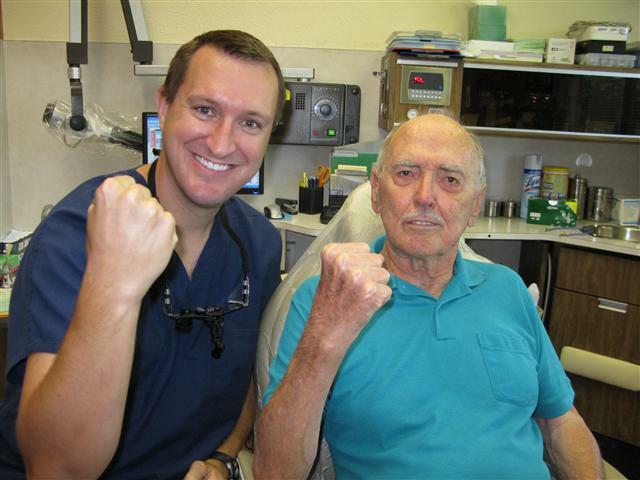 He has become known as “The Pasadena Texas Dentist” in the community. 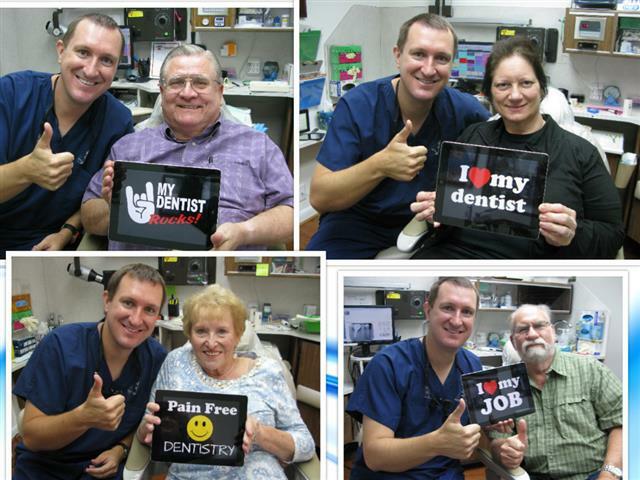 Furthermore, he has been voted Best Pasadena Texas Dentist multiple times. Choose you dentist wisely! Call us today at 713-941-8261.